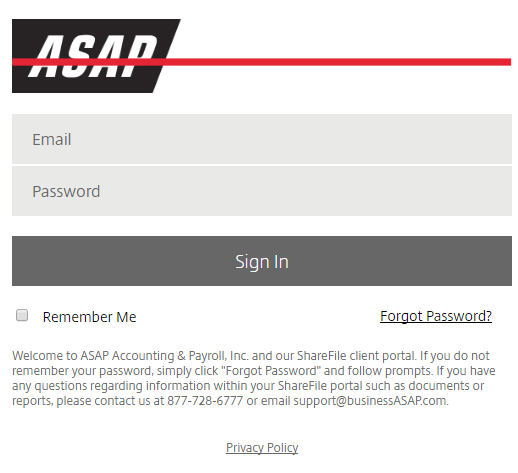 In addition, as files are loaded into your Client Portal, you should see email notifications similar to the image below. 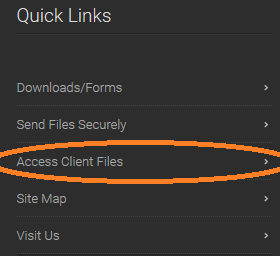 Click the PDF file to begin downloading. 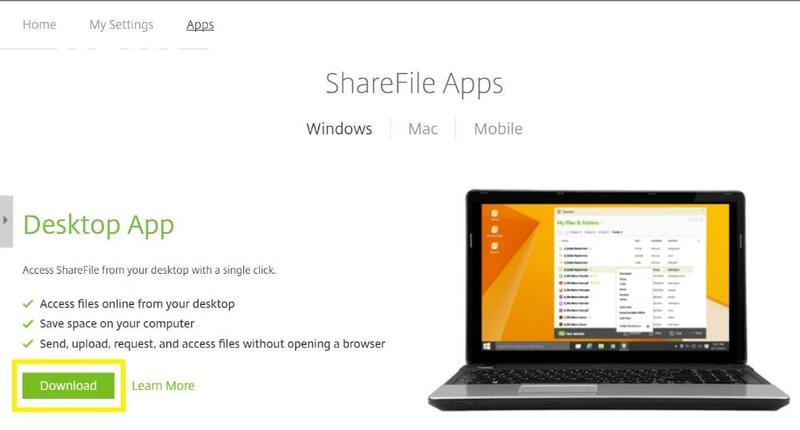 For active users of the portal, you may wish to install & activate the Citrix Sharefile desktop app tool.